Net product price: 762,96 грн. Gross product price: 915,55 грн. Available for order 915,55 грн. Self-aligning spherical roller bearing 22222CW33 DIN635-2 GPZ-9. Net product price: 1 991,55 грн. Gross product price: 2 389,86 грн. In stock 2 389,86 грн. Bearing 22222 CA/MBW33 GOST 24696-81 GPZ, Russian Federation. Type: self-aligning spherical roller. Double row. Dimensions: 110x200x53 mm. International designation - bearing 22222 DIN 635-2. 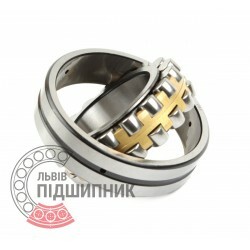 Net product price: 2 012,34 грн. Gross product price: 2 414,81 грн. Hurry up! Last items in stock! 2 414,81 грн. Bearing 22222 CAW33 Kinex, Slovakia. Type: self-aligning spherical roller. Double row. Dimensions: 110x200x53 mm. 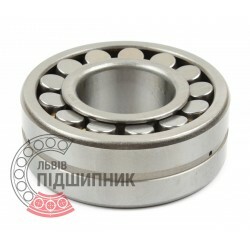 Corresponds to the bearing 53522 GOST 24696-81. Net product price: 2 690,16 грн.  Gross product price: 3 228,19 грн. Hurry up! Last items in stock! 3 228,19 грн. 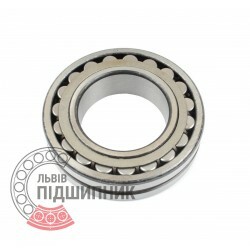 Bearing 3522Н VBF, China. Type: self-aligning spherical roller. Double row. Dimensions: 110x200x53 mm. Corresponds to the bearing GOST 24696-81. Net product price: 1 189,98 грн. Gross product price: 1 427,98 грн. In stock 1 427,98 грн. 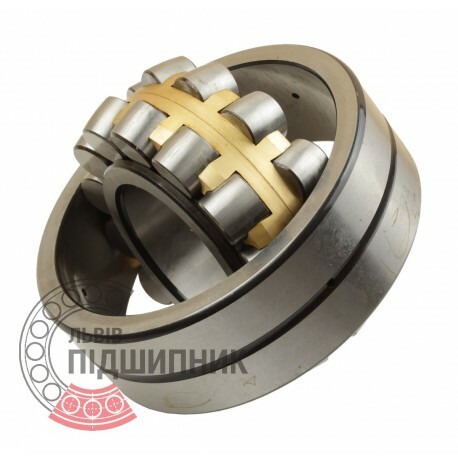 In stock 2 535,19 грн.